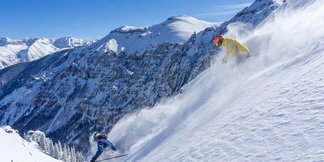 Go higher and access more powder with OnTheSnow's favourite heli-skiing destinations. Follow in the footsteps of skiing giants on the greatest Olympic downhill runs. 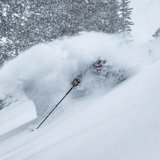 Four of the best lesser-known resorts gaining a big reputation with freeriders. It's never been easier to throw caution to the wind and get stuck into off-piste. Skiing backcountry terrain is an exhilarating activity but it’s a risky one, learn how to be vigilant and stay safe. Watch experts tackle seriously challenging runs; how many can you tick off your list? 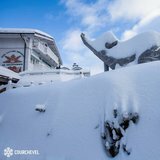 Beginner and intermediate skiers can practise without the crowds while experts hit the unlimited off-piste powder. Take a ski instructor course and spend all day every day on the mountain. If you're caught in an avalanche and not wearing a transceiver, your only hope of survival is the search and rescue dog. 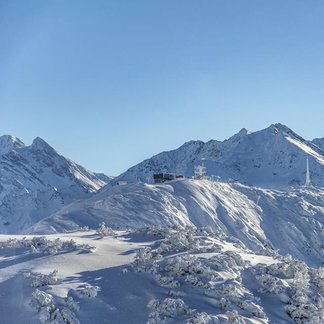 You never need ski the same piste twice at one of these huge lift-linked ski areas.